Read how Izaak, a digital marketing executive from AppInstitute, uses ActiveCollab to keep content marketing processes running smooth. 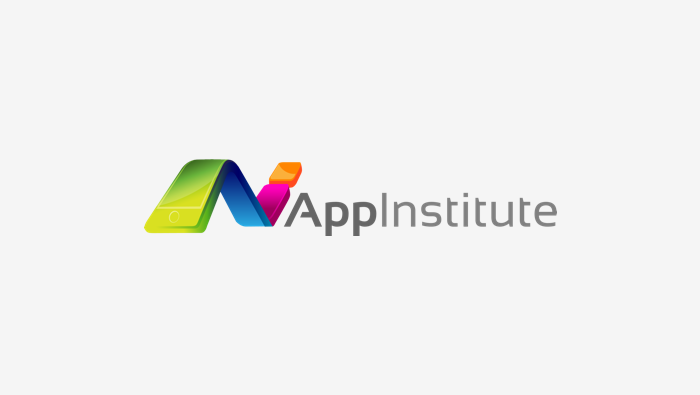 I’m Izaak, I work as a Digital Marketing Executive in the Marketing Department at AppInstitute, one of the leading app builders on the market. Our product allows users to build their own apps without coding. Content Marketing is what drives a huge amount of growth for our business. Whilst we used to spend a shedload on PPC advertising - these days we spend a fraction of that on content which helps us to rank more organically. Our leaders regularly contribute their thoughts and experiences to a bunch of publications, fellow business blogs, and forums - and we publish regular, detailed and thorough content on our own blog. As I’m sure you can imagine, it’s a lot of work, especially for a 3 person marketing team. That’s why we often find the need to enlist the help of freelancers to write content for the blog. And - as you could imagine, this makes things a little harder when it comes to managing everything, with people working on our projects across the globe. Before ActiveCollab, we didn’t use a project management tool. We relied on countless spreadsheets, Slack channels and email chains which often left things feeling pretty overcomplicated. Keeping everything updated and in check was becoming a project that needed to be managed itself. We pretty quickly realized that something had to change. The lack of efficiency in our content marketing efforts was severely hindering the level of growth we wanted to make. We were spending more time managing the individual projects, and less time producing ideas that would help us grow. As if by magic - I stumbled across ActiveCollab after a member of their team reached out to me to share their guest post. 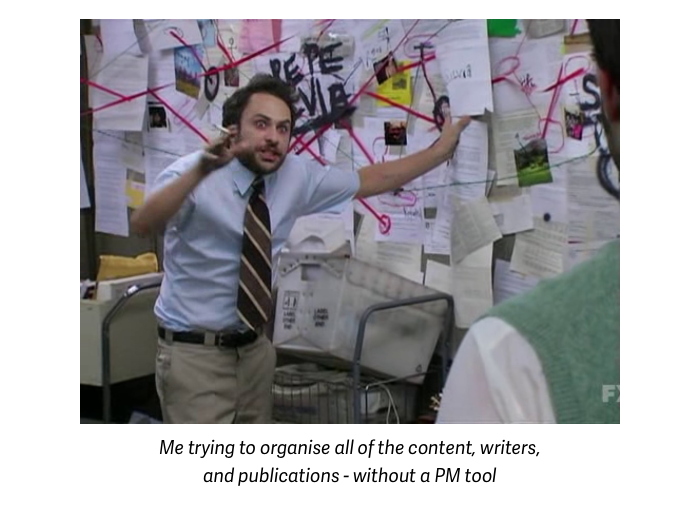 Now, I’ve used project management tools before. I even had to do a whole module on them for my Marketing qualification, but I hadn’t tried this one - and my interest was piqued. The layout is easy to understand, and it’s super intuitive. That works out nicely because we can add content creators to it and have no need to teach them how to use it. It comes naturally. Using ActiveCollab, we’re able to assign briefs to various writers, monitor the progress of their work and manage invoicing. We used a handful of tools before for these tasks, but now we’re using one. The calendar feature is also a fantastic way for us to manage our content calendar - with specific pieces of content planned around events, holidays and product releases. All in all, there’s no denying the ActiveCollab has simplified the way we do our content marketing. Since using it, we’ve been able to publish more content, build more links, and grown our organic rankings in leaps and bounds. It was a delight to try out and I’m keen to continue using it well into the future.